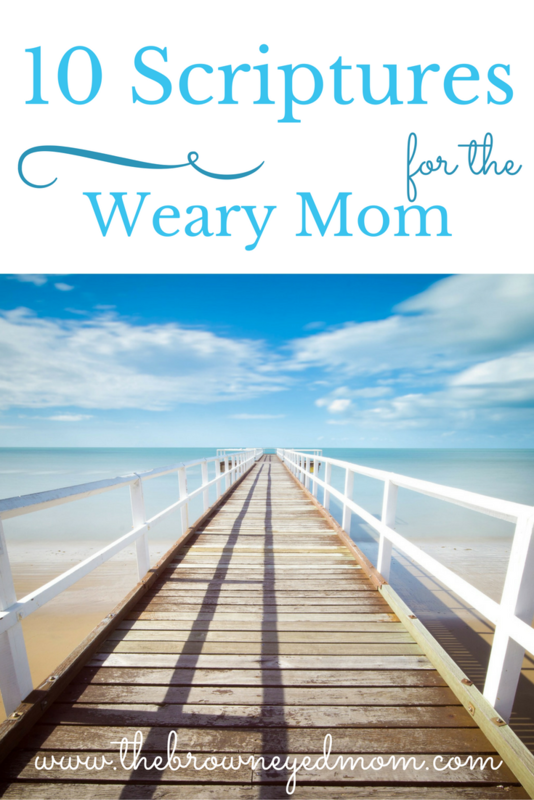 Sometimes, we all need a little encouragement and that doesn't exclude the weary mom. Life just isn't going the way you thought it would and you feel attacked at every turn. Your infant has colic, your toddler isn't sleeping, your preschooler is having night terrors, your school aged child is having trouble at school, your teen is being bullied. Whatever challenges you may be facing in your family life or life in general, there is always hope in He who can sustain you. In every season of life, we face hardships. Many of us are in the throws of parenthood, no matter what age our children are. 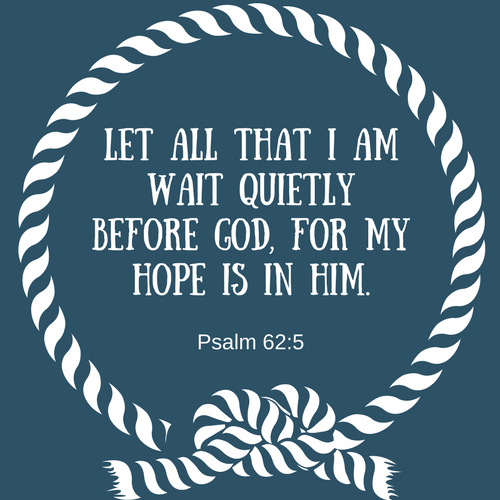 Psalm 62:5 (NLT)Let all that I am wait quietly before God, for my hope is in him. Romans 12:12 (NLT)Rejoice in our confident hope. Be patient in trouble, and keep on praying. 2 Chronicles 15:7 (NLT)But as for you, be strong and courageous, for your work will be rewarded. Ephesians 4:2-3 (NLT)Always be humble and gentle. Be patient with each other, making allowance for each other’s faults because of your love. Make every effort to keep yourselves united in the Spirit, binding yourselves together with peace. Lamentations 3:22-23 (NIV)Because of the Lord ’s great love we are not consumed, for his compassions never fail. They are new every morning; great is your faithfulness. 2 Thessalonians 1:11 (NLT)So we keep on praying for you, asking our God to enable you to live a life worthy of his call. May he give you the power to accomplish all the good things your faith prompts you to do. Romans 5:5 (NLT)And this hope will not lead to disappointment. For we know how dearly God loves us, because he has given us the Holy Spirit to fill our hearts with his love. James 1:3-4 (NLT)For you know that when your faith is tested, your endurance has a chance to grow. So let it grow, for when your endurance is fully developed, you will be perfect and complete, needing nothing. John 16:33 (NLT)I have told you all this so that you may have peace in me. Here on earth you will have many trials and sorrows. But take heart, because I have overcome the world. 2 Corinthians 12:10 (NIV)That is why, for Christ’s sake, I delight in weaknesses, in insults, in hardships, in persecutions, in difficulties. For when I am weak, then I am strong. No matter what life is throwing your way right now, know that there is hope in our Savior. I hope these verses are of help to you as they are to me. This week, I will be focusing and meditating on Lamentations 3:22-23. I'll be using my Post-it method that you can read about in this post on my prayer life. Join me in memorizing one scripture this week!